Jeffrey Paul’s Hair & Scalp Specialists brings the principles and benefits of Trichology, the study of hair and scalp, along with the most cutting-edge technologies into how they educate, diagnose and treat hair and scalp issues. This specialized approach is what his team refers to as “C.P.R. For Hair & Scalp.” C.P.R. stands for Correct, Prevent and Restore, and defines the Center’s individualized process for the advanced diagnosis procedures and therapies available at the Center. Here we look at its three-pronged C.P.R. approach. If you’re lucky enough to just have the occasional “bad hair day,” you may not pay very close attention to your hair and scalp. But for those with common scalp conditions such as itchiness, flaking or excessive shedding, these complaints should serve as warning signs that something is wrong. Left untreated, these common conditions can worsen and lead to serious hair problems, including thinning and hair loss. If you are like most individuals, when you recognize a problem with your hair you look for the solution at the hair level. The missing link to this is that although taking care of your hair is very important it is of equal, if not of greater importance, to take care of your scalp. To correct scalp problems, our team begins by looking at the scalp’s oil, hydration and pH levels to pinpoint the area of imbalance. Custom protocols designed to exfoliate and cleanse the scalp of bacteria and other impurities put guests back on a path to a healthy scalp and hair. Billions of dollars are spent annually on health and wellness products and services in the U.S. Anti-aging is very important when it comes to skin, yet often overlooked, is the health of hair and scalp – That is until concerns arise. A proper, individualized scalp and hair maintenance regimen can prevent scalp problems like flaking, itching and excessive shedding and even hair loss. 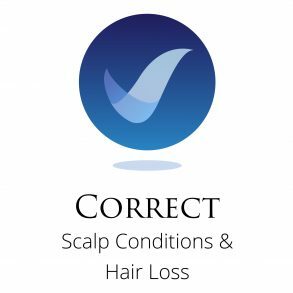 You are in the best position to begin taking steps to maintain a balanced, healthy scalp BEFORE symptoms arise. If you have a healthy, full head of hair, now is the perfect time to take steps to maintaining it. As a part of The Hair & Scalp Specialists’ C.P.R. for your hair and scalp, its team of certified Trichologists assess the current health of hair and scalp and evaluate hair and scalp care routines and other factors that can contribute to hair and scalp problems. Custom Protocols are designed to balance scalp impurities identified in the ScalpCheck, while specifically working to strengthen hair by giving it the balanced nutrition needed to remain healthy. 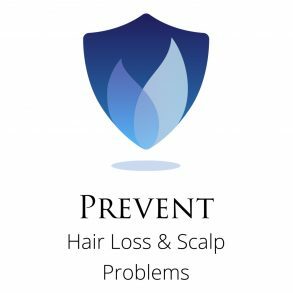 The goal of prevention is simple — maintaining a balanced scalp so that your hair remains beautiful, healthy and strong. For many, experiencing hair loss can be a traumatic life event. Especially when more scalp becomes visible than hair. We are leaders in providing the most cutting-edge, technologically advanced designs of hair including 3D printed hair solutions. 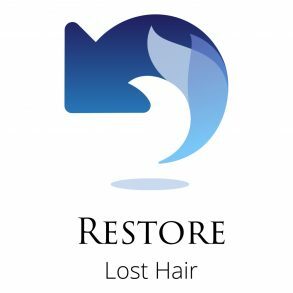 The restore process begins by evaluating the current stage and level of hair loss, as well as identifying other contributing factors. The team of Hair Solution Specialists are licensed cosmetologists and experts at creating new and exciting looks through custom hair solutions based on the type of hair loss and a person’s lifestyle. RESTORE solutions help hair loss suffers get back the beautiful hair, lifestyle and confidence they are accustomed to.